As a child growing up in Moscow, former Soviet Union, Mila researched science and philosophy to answer her life’s biggest questions. And Mila had big questions. Due to serious illnesses, she lived the greater part of her childhood in hospitals. At the age of 12, despite emphatic opposition from her doctors, Mila put her foot down and refused to spend another day in the hospital. She had other plans for her life; plans like becoming a competitive figure skater and a professional dancer, both of which she accomplished. At the age of 26 Mila overcame major obstacles and with help of an underground organization, was able to escape ethnic persecution and immigrate to the United States. As a new refugee, a single parent, and with very limited knowledge of English, Mila was faced with a new set of challenges. This was when she met a mentor who armed her with new knowledge and business strategies. 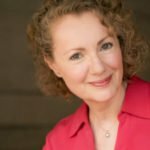 This allowed her to accelerate her learning processes and with her will to succeed, she once again pushed through and built a successful Information Technology consulting company in New York. 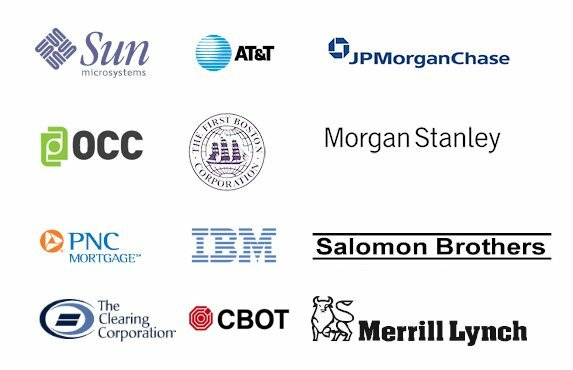 Mila’s clients included Salomon Brothers, First Boston, JP Morgan, BOTCC (Board of Trade Clearing Corporation), OCC (Options Clearing Corporation), PNC Mortgage, Sun Microsystems, AT&T, IBM, Contel (for Pentagon), Merrill Lynch, Morgan Stanley Dean Witter, and others. Eventually Mila’s childhood health challenges caught up with her. After healing from a major open back surgery, including six months in a body cast, Mila bounced back and went on to study martial arts, earning a Brown Belt in full contact Japanese karate. Later, she pursued her passion for SCUBA diving and earned a Rescue SCUBA Diver certification. Mila is a professional underwater photographer with her work installed at Rady Children’s Hospital in San Diego and private homes. Today, Mila is an inspirational speaker and trainer for youth organizations and high-tech executives and associations along with development and sales teams across the United States and Canada. Mila motivates and fires up her audience. She engages people in stories and links the principles to everyday situations. Mila teaches from the heart and accepts no less than the best from each client, helping them to permanently break through limitations and achieve amazing results. 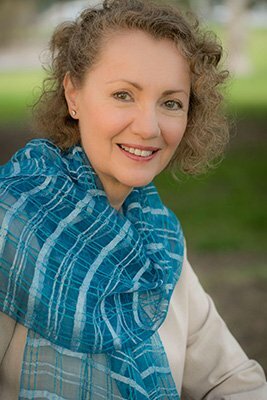 Mila Diamond was named one of the World’s 100 Best Inspirational Speakers of Toastmasters International and semifinalist of the TI Annual International Convention 2013.